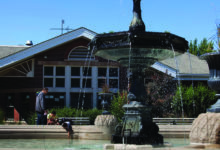 Friends of the Parks says it may seek legal action to ensure parks are funded equally. 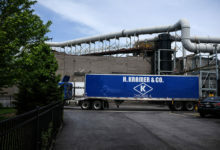 The agency’s new approach to cleaning up hazardous waste sites favors private developers, sidelining input from the South and West Side communities most affected. 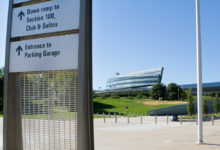 Whether it was the Lucas museum or a potential Olympics site, the mayor’s team has long oversold the use of parkland to private developers. 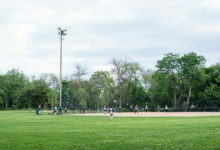 The influx of outsiders who trashed Humboldt Park last year crystallized neighborhood concerns about gentrification and use of public resources for private profit. Projects at 25 parks across Chicago would lose $28 million for improvements if a state funding freeze is not reversed. 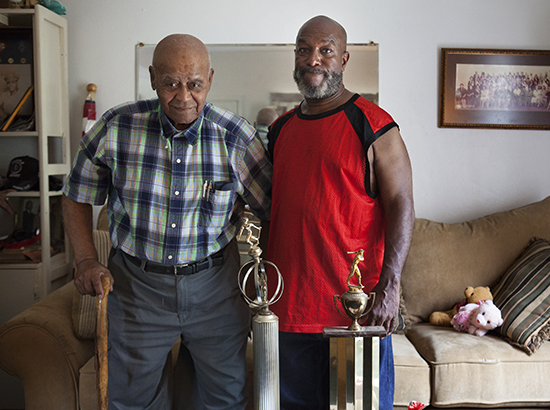 Jackie Robinson West’s journey to the U.S. Little League Championship title was paved by teams like the 1959 Tuley Park Comets, the first all-African-American team to win the Chicago Park District Little League title. Mayor Rahm Emanuel has been hitting the public recreation scene hard, visiting more than a dozen parks across the city during the past month. Last week, he was at Bronzeville’s Anderson Park to unveil a new playground. The week before, he picked up a shovel in Morgan Park and broke ground on the $16 million Morgan Park, Beverly Sports Center. 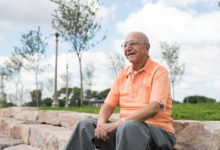 That was on the heels of a visit to Kelly Park in Brighton Park, where he unveiled plans to overhaul a 7-acre patch of green space. 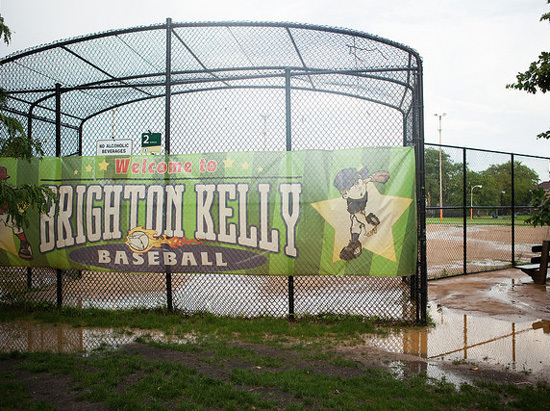 “It’s the type of investment to Brighton Park as Millennium Park is to downtown,” Emanuel told reporters while pointing to a rendering of a new turf field and playground. 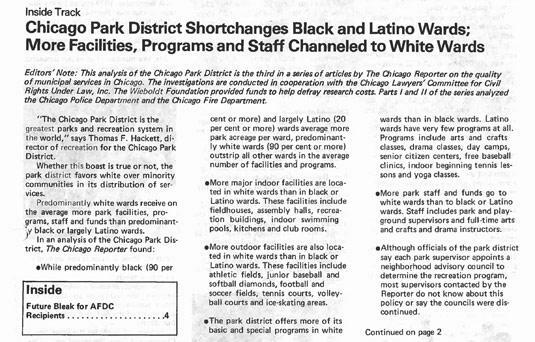 More than 30 years ago, the federal government sued the Chicago Park District for showering money on parks in predominantly white areas. 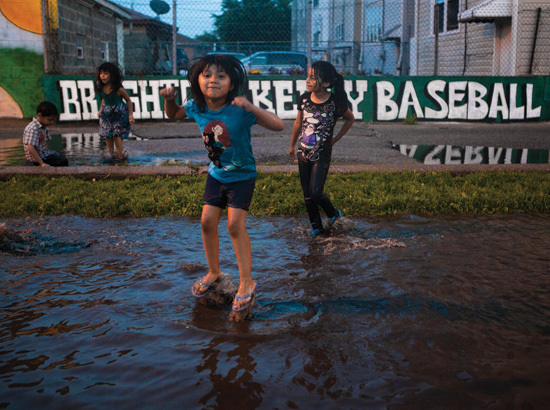 Today, which area has more money often determines who gets park upgrades. 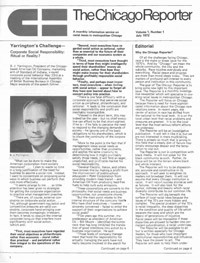 In 1975, The Chicago Reporter sent Stephan Garnett, an African-American reporter, to Marquette Park to see what the baseball diamonds and swimming pool looked like. At the time, it wasn’t a safe park for black people. Marquette Park became famous in 1966 when a rock-throwing mob met Dr. Martin Luther King Jr. there as he protested segregated housing in the surrounding neighborhood. Less than a decade later, animosity was as strong as ever. Seven white men jumped Garnett as he walked back to his car after photographing the park.